Vivendi has condemned what it describes as “time-wasting tactics” employed by Telecom Italia (TIM) board members backed by hedge fund Elliott Advisors who have successfully resisted its call for an immediate shareholders meeting, with the meeting now scheduled to take place on March 29. 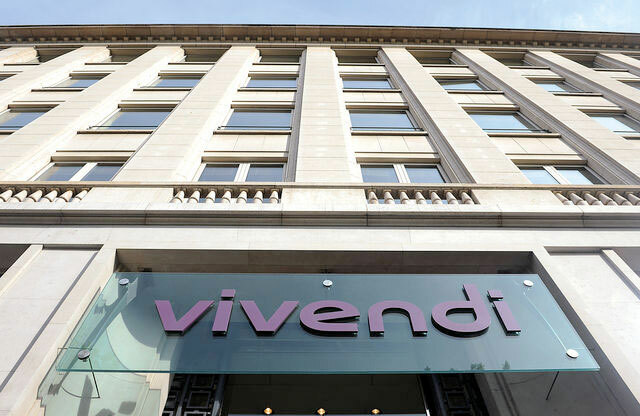 Vivendi said that it notified the board on December 11 of its intentions and formally make a request on December 14 to convene the meeting as soon as possible. In the latest move in its long-running battle with Elliott for control of TIM, Vivendi proposed the nomination of Franco Bernabè, Rob van der Valk, Flavia Mazzarella, Gabriele Galateri di Genola and Frencesco Vatalaro to replace Elliott-nominated directors Fulvio Conti, the company’s chairman, Alfredo Altavilla, Massimo Ferrari, Dante Roscini and Paolo Giannotti de Ponti in a move that followed the forced departure of Vivendi-backed CEO Amos Genish. TIM’s board delayed a decision on Vivendi’s request until January 14 before announcing a two-month delay in scheduling the meeting. “These time-wasting tactics are negatively impacting TIM’s financial results every day, as is sadly reflected by the more than 40% drop in the share price since May 4, 2018. These tactics constitute a genuine denial of shareholder democracy and run counter to the most basic and fundamental principles of good corporate governance,” said Vivendi. The company said it reserved the right to request a new shareholders meeting in the summer if TIM’s performance and governance did not improve. The pair have been battling to control the future direction of the company for over a year, with Elliott taking control of the board after securing the support of independent shareholders in a vote last May. While Elliott initially expressed support for Genish to continue as CEO, the latter’s resistance to plans to break up the company by selling off its network arm – a move that chimed with the new Italian government’s ambition to create a unified national infrastructure company – resulted in Genish’s ousting in November.